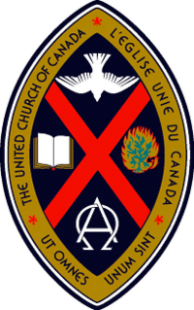 The largest Protestant church in Canada, the United Church of Canada, elected an openly gay Reverend to be its new moderator, the highest position of leadership in the church. 350 voting commissioners of the Church voted yesterday in what became a unanimous decision to elect Rev. Gary Paterson. As moderator for the Church, Paterson will act as its primary spokesperson, oversee pastoral changes, and lead the church’s 2.5 million members. Moderators of the 87 year-old Church are elected every three years by the General Council – a group of leading ministers and commissioners. Posted August 18th, 2012 & filed under News.